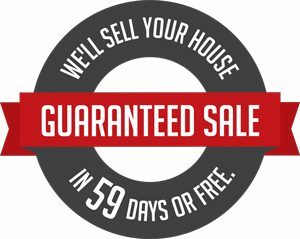 Our new guaranteed sale program promises that if we don’t sell your home within 59 days, we’ll sell it for free. Have you heard the latest news? Our team is offering a new guaranteed sale program. 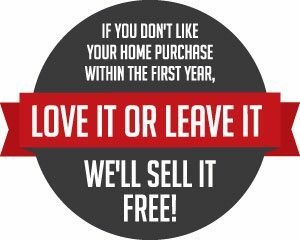 If we don’t sell your home within 59 days, we’ll sell it for free. What this means is if you list your house with us and we don’t get it sold within 59 days, we’ll sell it for free. Even without this program, our homes spend less than half of the average time that other listed homes spend on the Greenville MLS. 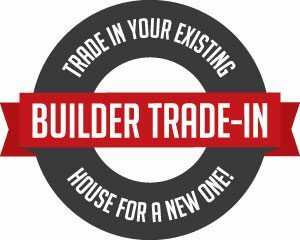 If you have any questions or you have a home to sell and this program is something you’re interested in, don’t hesitate to reach out to us. We’d love to help you.